We pride ourselves on the range and number of clubs that are run or hosted by the school and urge you to encourage your child to participate in at least one of them. About 90% of children did so last year. Thank you to all parents who help with any of the clubs that are listed on the form that also accompanies this letter! 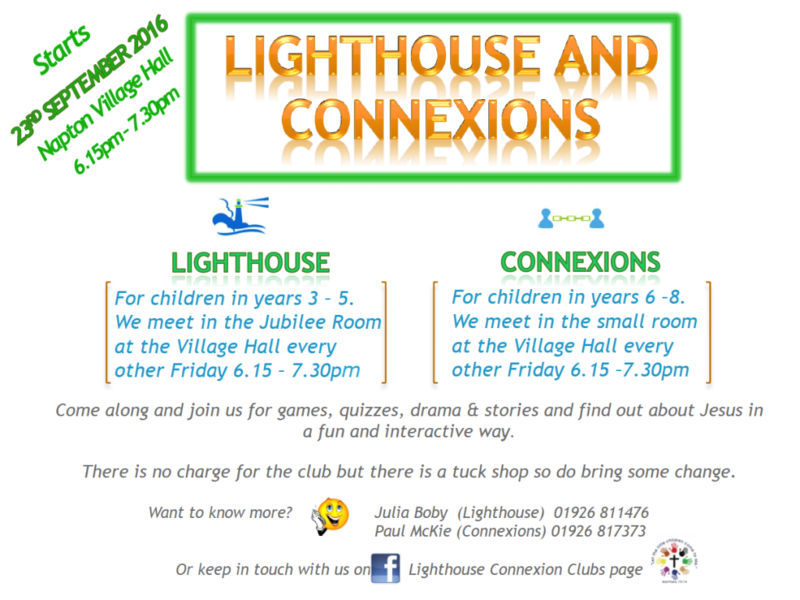 For clubs after school, we need the parents to give permission and the children to attend unless they are ill or the club leaders or school office are told otherwise. 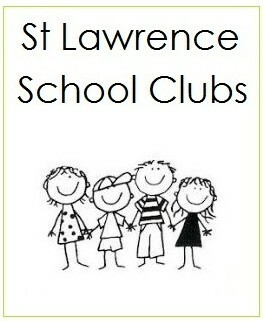 Just click below for school clubs and activities. Please note that once accepted onto a club, the children are expected to continue with it. A letter from you requesting that they stop would of course, be accepted – however please see individual enrolment rules of paid for CMS or Coaching. Please also note that children are to be collected from the front entrance of the school after their club (held after school) has finished.